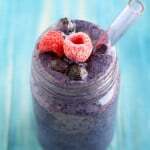 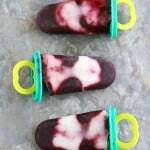 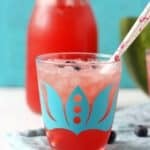 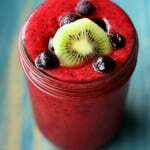 Immunity Boosting Triple Berry Kiwi Smoothie. 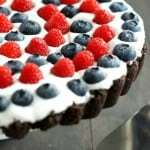 Patriotic Berry Tart with Oreo Cookie Crust. 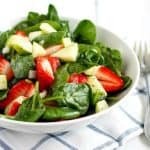 Spinach Strawberry Salad with Poppy Seed Dressing. 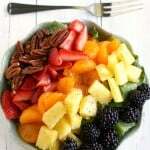 Rainbow Salad with Poppy Seed Dressing.